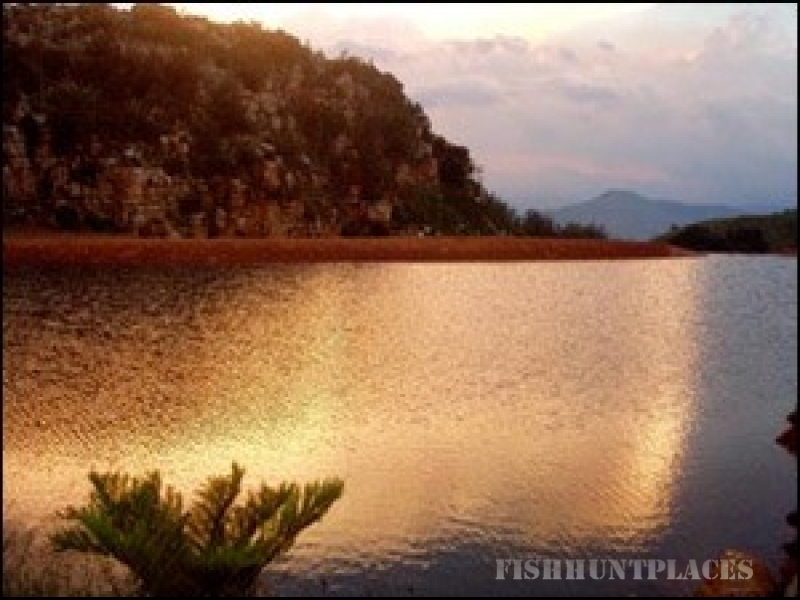 This spectacular estate is over 1500 hectares and boasts trout fishing, game and hiking trails. The Fishing Lodge is a luxurious 4 star private retreat. 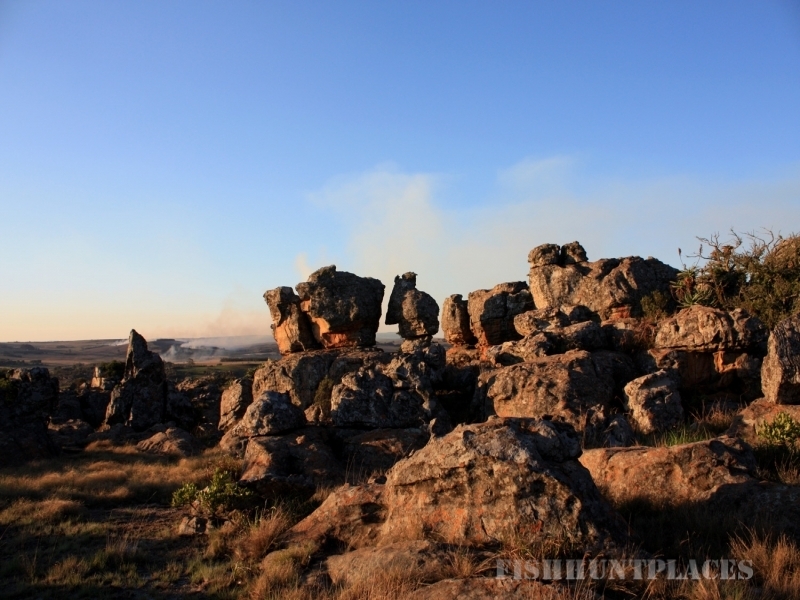 There are 3 scenic hiking camps and extensive hiking trails that take from a few hours to five days. 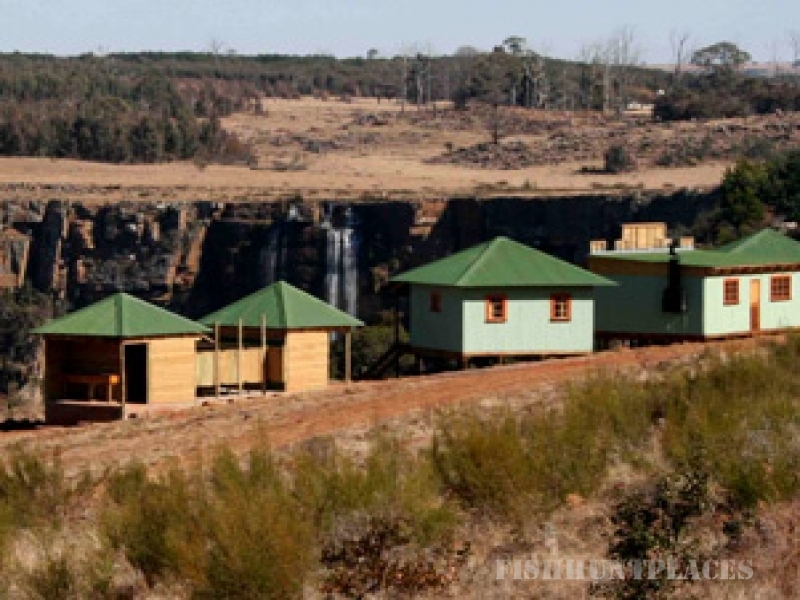 Five Assegais Country Estate is three hours from Johannesburg and half way to the Kruger Park, between Machadodorp and Badplaas in Mpumalanga.